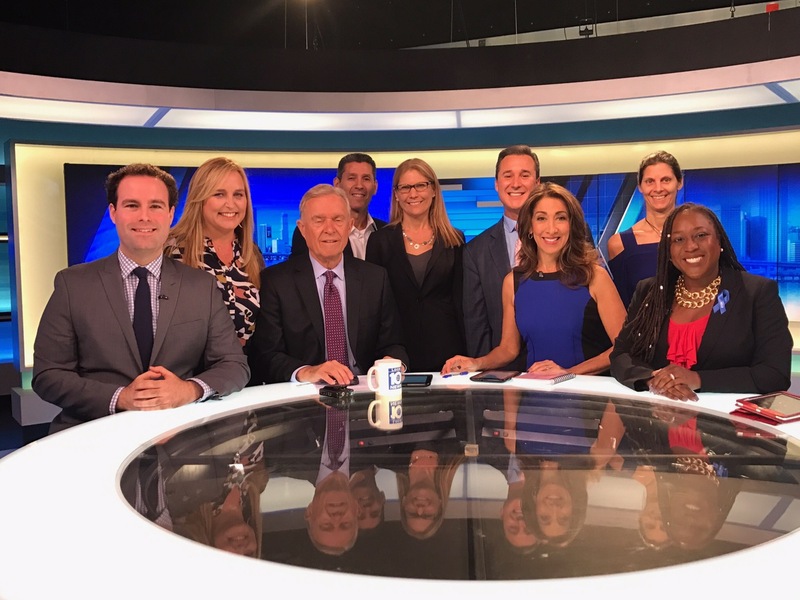 I was really excited and honored to be a part of WPLG South Florida Channel 10 Roundtable this past Sunday. 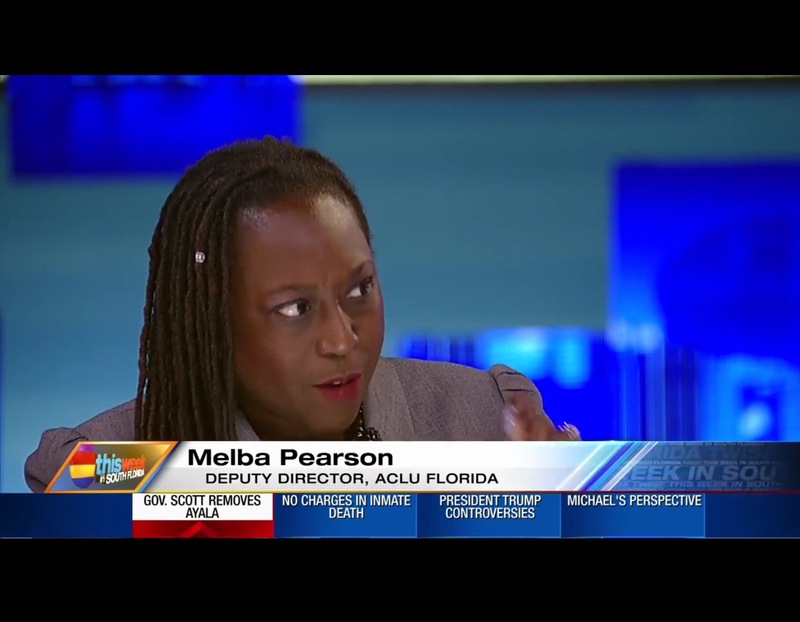 On “This Week in South Florida”, my fellow panelists and I debated the topics of the repeal of the Affordable Care Act, as well as immigration. I had a great time, and will be on again next Sunday. As the segment ended, we started to talk about the false narrative that immigrants commit more crimes then United States citizens. That is patently untrue; I saw this in the courtroom when I was a prosecutor. A recent study published in the New York Times said what I already knew – – immigrants commit crime at half the rate of natural born citizens. Please see the link to that article here. Check out the fireworks on the show here.